25000 people have watched all videos classes. is the artistic name of Maru Lizarraga. Born in Mexico and currently living in the Netherlands, Badra began Hawaiian and Tahitian dance at the age of 3 until she found her passion for Oriental Dance. This 1001 Nights magical world, captivated Badra and she decided to study this Art Form and become a professional Bellydancer. In 2011 Badra graduated as certified Oriental Dance teacher from International Saray of Oriental Dance, ISOC (headquarters in Cairo) and opened her dance studio in Breda. 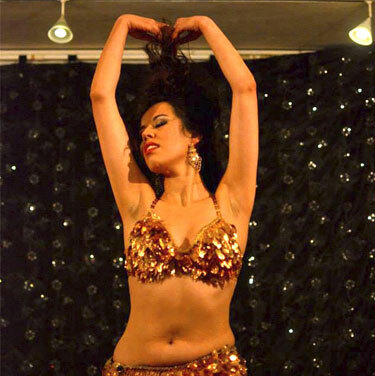 In 2014 Badra was crowned Benelux Bellydance Champion. In 2015, Badra won first the prize at Crazy Nights Festival 2015 in Cairo, Egypt. Badra Falak conveys the philosophy of femininity, sensuality and passion to her audience, fans and students around the World. Bellydance is a mesmerizing and hypnotizing dance from the Middle East that helps you connect deep feminine self. It makes you experience more warmth, self-confidence and self-respect. Besides being a great workout, belly dance will helps you to: heal back problems, sleep and walk better, improve your posture and your general well being. Belly dance, also known as Oriental Dance, is a very rich dance with several styles like Classic Oriental, Drum Solo, Baladi, Folklore, Modern, Fusion, Tribal, etc. Badra is a very experienced dance teacher who deeply cares about her students. She is famous for her fun lessons and the intense passion and love that she projects in her dance and her classes. Her students refer to Badra’s lessons are more than only dance lessons, they are life lessons. 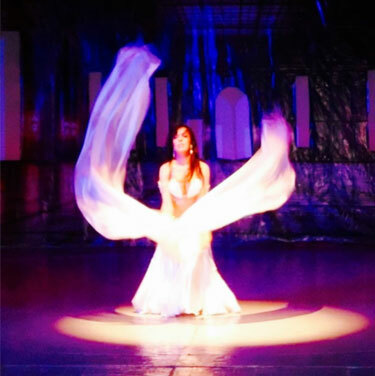 Dance Academy Badra Falak is a visionary Oriental Dance studio. We believe that every woman has the power to become who she dreams to be. Badra Falak means ‘The Full Moon of the Universe” in the Arabic language. With her dance, a woman recreates “the sensation of looking at the stars on a clear blue night and think of how much is out there that we see, and don’t see, know and don’t know… The sum of all this is Badra Falak”. Bellydance 1 is a very conscious training. You learn and practice the basic steps of Oriental Dance paying a lot of attention in your posture and coordination. There is absolutely no rush in this class, we take our time but of course there is a lot of variety. We focus on the grace, consciousness, body and mind control. Bellydance 2 is physically more intensive. We work on more advanced techniques like shimmies, layering, brain teasers and passionate movements and emotions. We also work on combinations, traveling steps and hand movements. There is a big difference in the pace of music and texture the movement over the first hour. Bellydance 3 is an artistic training that provides deep knowledge in rhythms, bellydance styles, dance culture, folklore, musicality and expression. Half an hour extra training makes a big difference in dance development (faster growth)! If for a certain reason you miss a lesson, you can catch it up with a Bellydance class within the same dance season. Please bare in mind that outside of the dance season, it is not possible to catch up the lesson anymore. Send an email to info@badra.nl and deposit the lesson fee to NL67 RABO 0171 7750 82 account's holder Badra Falak. BIC code: RABO NL 2U. Lyrical bellydance is one of the most refined and intricate styles in bellydance. In this workshop you will learn how to interpret the lyrics of an Arabic song and how to express this meaning using your own feeling, dance movement, story telling and musicality. This workshop will give you valuable tools and concrete examples that will enhance your creativity and freedom in your dance. How to be unique and remain true to yourself in bellydance? In this workshop we will analyze what are the key aspects of uniqueness and once you find your own, how to use them in your advantage to become a Goddess on stage! In this workshop you will learn essential concepts and techniques that will initiate and inspire your journey to self disovery, visualization and self creation. The most precious effect of bellydance on women is the increase of self confidence, image and love. As a professional bellydancer and teacher you can help women by inspiring them believe in themselves. In this workshops you will learn fun and effective techniques that you can to empower yourself and other women around you. How you feel inside is what you project. Theoretical and practical material included. Veil is one of the most fascinating, mysterious and hypnotising attributes of Bellydance. It plays with the air element and it is an extension of yourself. In this workshop you will learn important aspects about how to dance with veil: how to hold it, how to move with it, how to enter and exit the stage, etc. Join us and discover very nice and magical tricks that will enrich your dance! In 2014 I became Benelux Bellydance Champion, category Bellydance adults. This year I won the first price at Crazy Nights Festival in Cairo, Egypt! In this workshop I will tell you the secrets on how to prepare for and win a competition! This workshop is a must for the dancers who want to take their dance career to the next level. This training is for dancers who want to start (or have started) teaching and performing Belly Dance but have never attended a professional pedagogy or business course. It is also for teachers who want to think big and desire to have a lot of success with their Dance Company. It is possible! What does this training contains? This introductory course consists of two modules of 3 hours each: Pedagogy for Belly dance: In this workshop you will learn to manage successfully different types of groups and audiences during several occasions like: weekly classes, theme workshops, Enterprise shows, etc. You will also learn how to properly develop and execute dance programs based on the proper analysis of your target group(s). We will as well analyze the psychology of the student and the group in order for you to always have a professional approach and positive guidance for your students. You will practice several techniques in how to transfer the knowledge through a playful, fun, clear and enthusiastic manner. Business for Belly dance: The reality is that too many Belly dance Studios worldwide struggle a lot with financial challenges. Many of them are even forced to stop due to financial reasons. That is the reason why Badra Falak has been working intensively to study Entrepreneurship within several recognized Universities and Institutes in the Netherlands. Currently, she is now working on the development of a business system that promises to improve this situation substantially. In this training will acquire fundamental business knowledge and insights including: Personal Branding, Sales, Price Strategy, Acquisition, Marketing, Social Media, etc. This workshop will not only be relevant for dance career, but also for your private life! After listening to you, what can I say to you sweet Annelies? Just that you are a Jewel in my Heart! I love you too! What is the most beautiful letter you have ever received? This letter from Maria Reintjes is one of my most beautiful ones! In this video (with Maria's permission) I will read it for you out loud! This is the testimonial of my lovely and elegant student Joke van der Heijden! 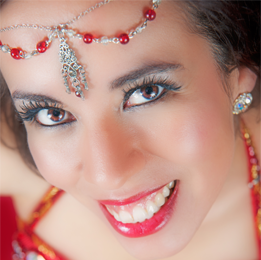 Check what she has to say about bellydance, me and my lessons! The testimonial of gorgeous Agnieszka Stopczanska! 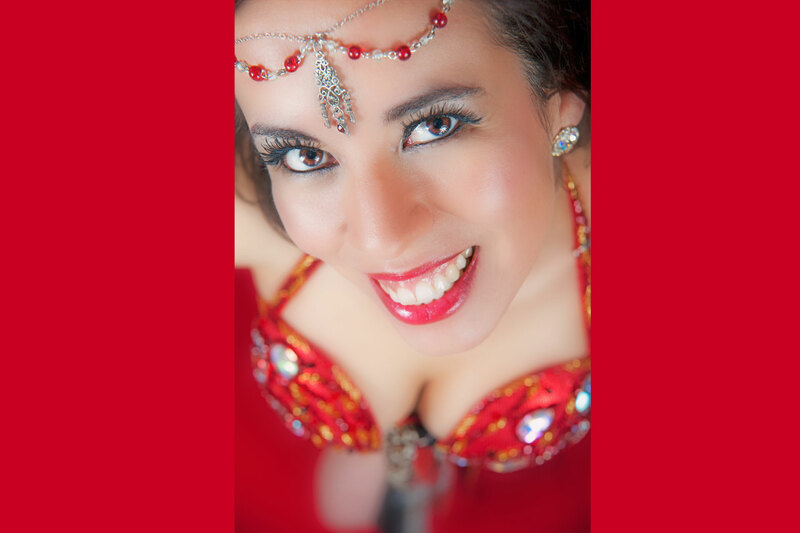 Discover what bellydance means to her and why dancing with Badra? This Blog is about life, dance and Women Empowerment. Any questions about Badra Falak, lessons, booking, etc please leave a message and we'll get back tot you soon. © Copyright 2018 Badra Falak. All Rights Reserved.